Having high-quality equipment and gear is an important part of every team no matter how big or small. When your team walks out onto the field, you want them to stand out from the crowd and show off their team pride. Here are some of the best products to help get your team geared up and ready for the season! Show off your team name and even personalize with player names and numbers for that special touch! 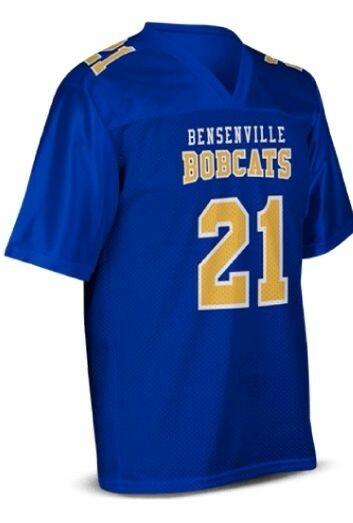 There is a huge range of jersey colors and styles available, so you can find the perfect fit for your team. 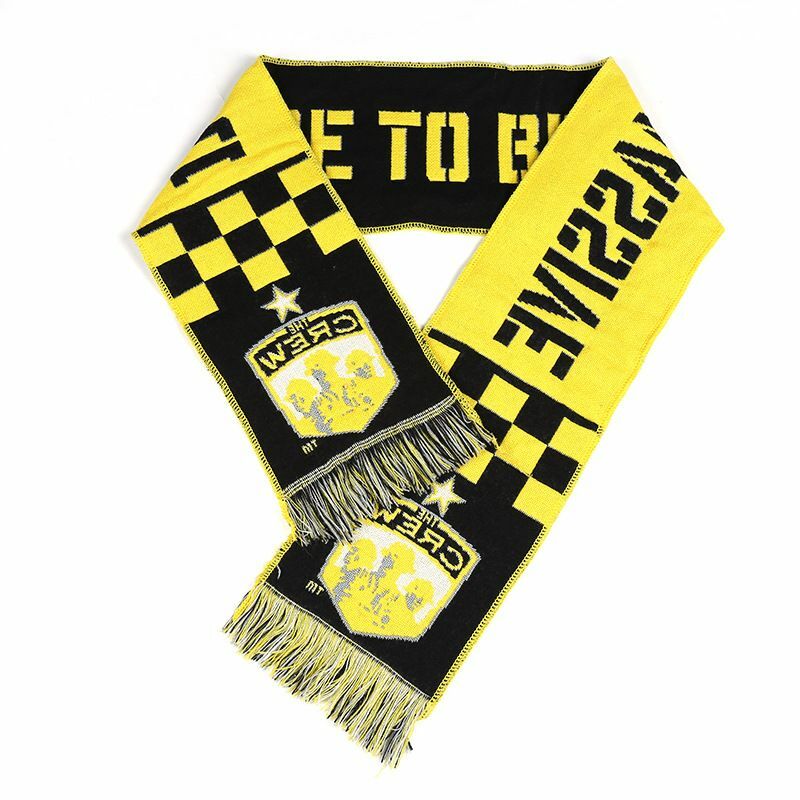 Team spirit scarves are not just for soccer anymore, you can customize these to fit any team’s branding. Whether you’re selling them in the bookstore or giving them out at a pep-rally, these team scarves help get the crowd excited to cheer on their favorite team. It doesn’t have to be the Super Bowl for there to be a fancy trophy up for grabs! Celebrate your team’s accomplishments with custom awards to show them how talented they are. 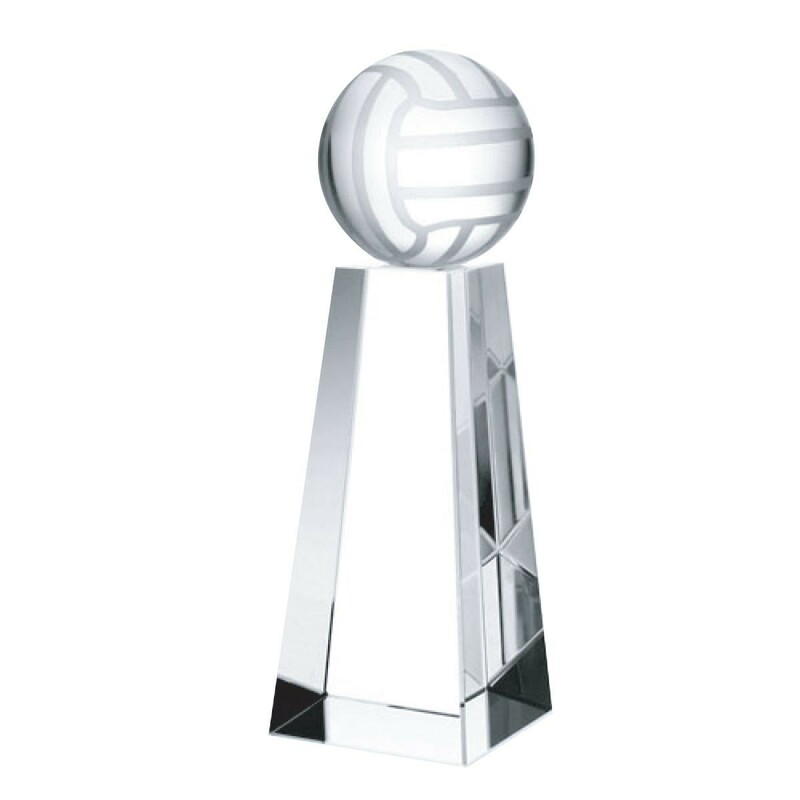 You’ll be their MVP when they get to hold this beautiful trophy up at the end of the season. From baseball bats to basketballs, stress relievers come in all kinds of shapes, sizes, and colors. Show off your amazing team logo and create a fun souvenir that your fans to take home. Now that your team has everything they need for the big game, make sure it gets there in one piece! 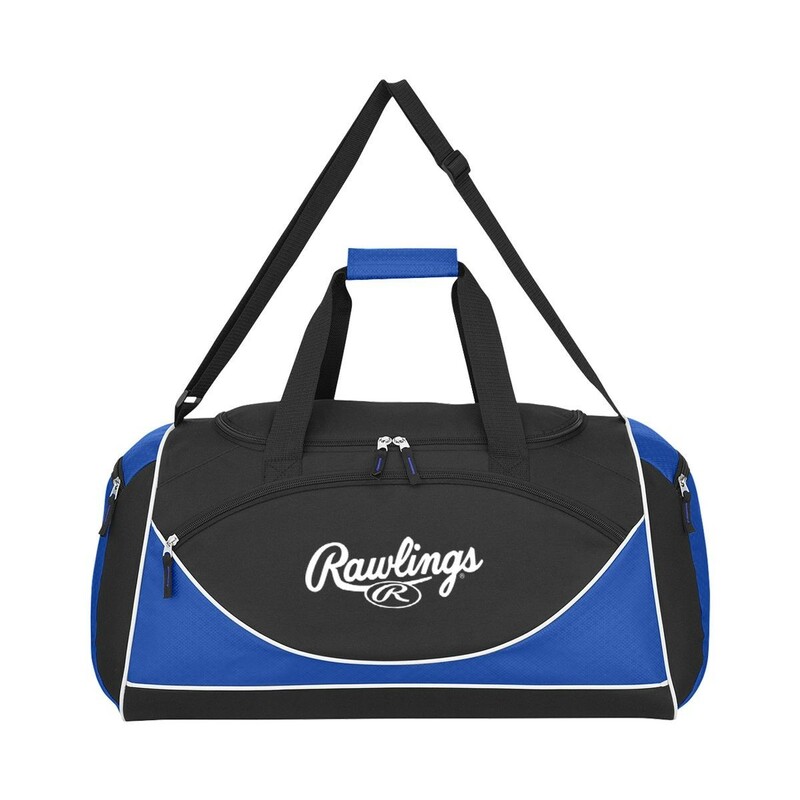 These sports duffel bags let players easily keep track of their gear and carry everything to games, practices, and tournaments. 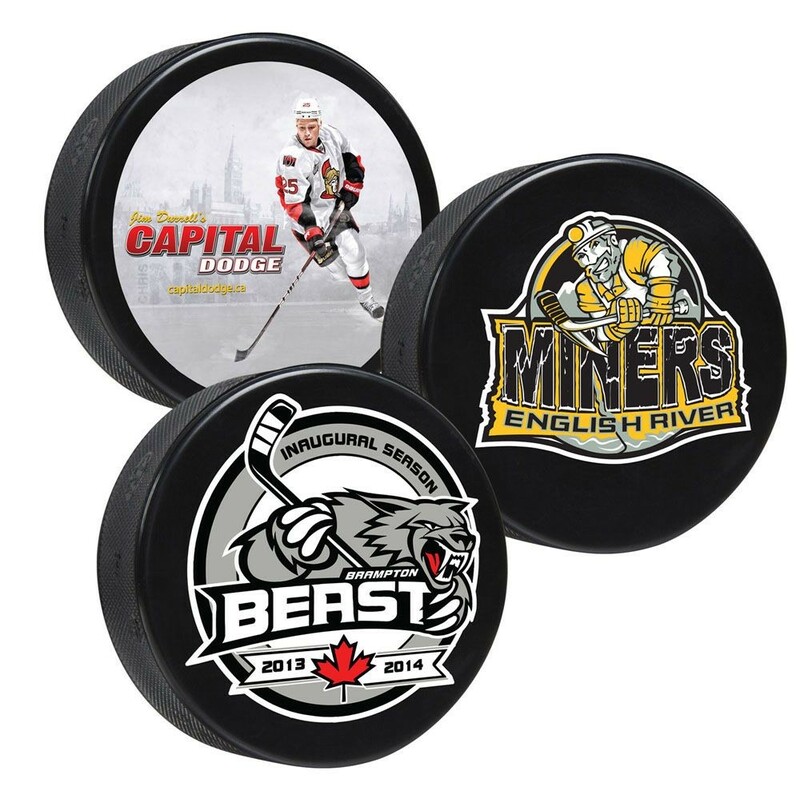 Want to see more promotional product options for your favorite team? We’re happy to help. Contact us today! 1539 N. 105th E. Ave.